I heart Emmylou Harris. She’s cool. She’s a risk-taker. She’s rock. Plus, she’s won a dozen Grammys. So it’s no surprise that her style is totally on point, too. Coming up in the rock world in the 1970’s, she’s got this unique mix of high-fashion with country roots. You know, endlessly fringed shirts, perfectly faded denim, Western shirts and, of course, boots—always the boots. 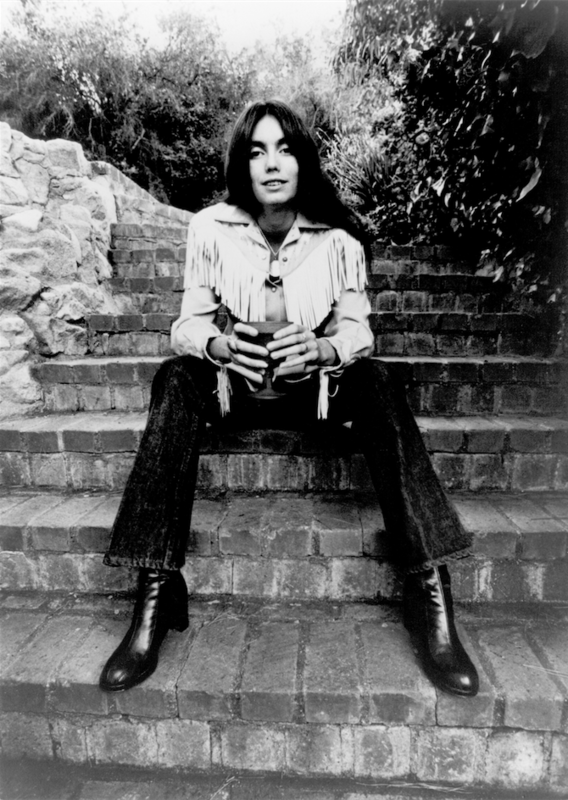 Rock on, Emmylou Harris. We sartorially salute you. What are you going to steal (uh, I mean borrow) from this amazing music icon?